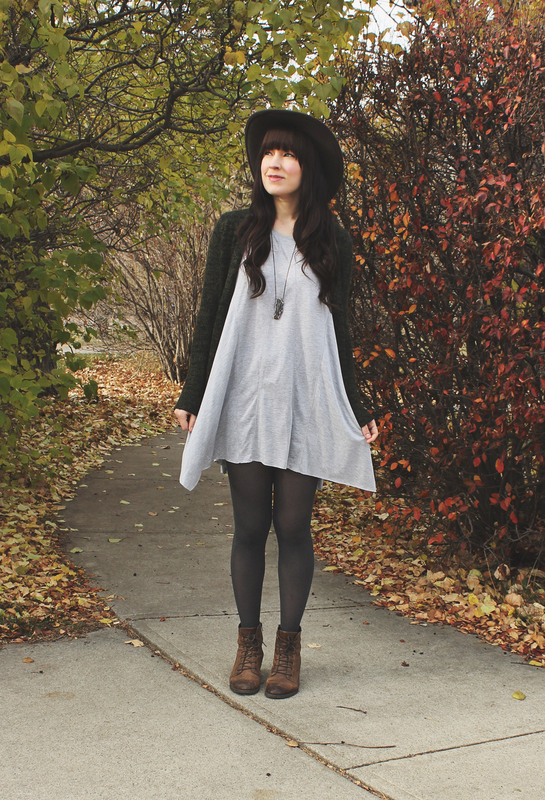 You’ve probably noticed by now but one of my favourite clothing items is a cotton dress. I just love how they are causal but feminine and pretty at the same time. I’m a firm believer in the theory that you can look cute and be comfortable at the same time. I think the best way to achieve this a casual dress with tights or leggings underneath. Add a cardigan for warmth and you are good to go! This is also one of my favourite outfits to travel in. I love the boho-chic look! I love that you wear a lot of hats and dresses. 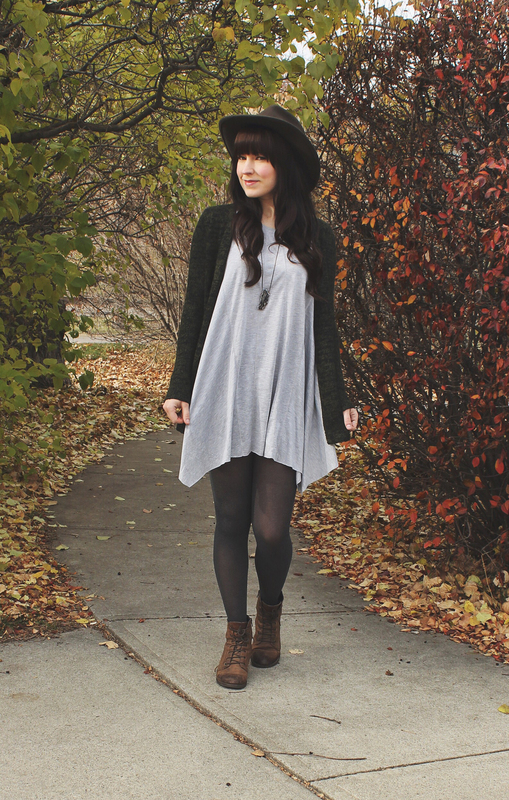 I need to incorporate more dresses into my wardrobe for fall. For some reason, I find it challenging to find the proper shoe and tight to pair with them. You do a great job at this. I also love the photography on your blog.